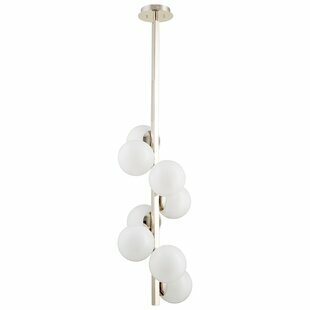 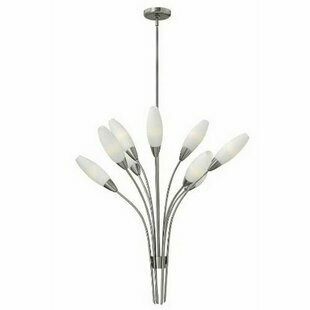 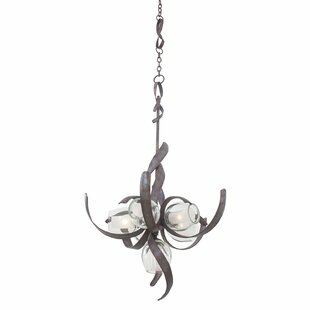 Follow the twisting arrangement of crisp opal white glass orbs that snake around a linear base with a sleek polished nickel finish. 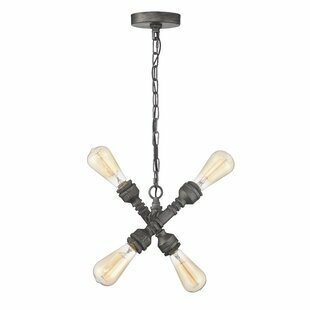 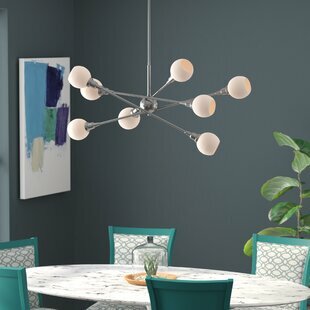 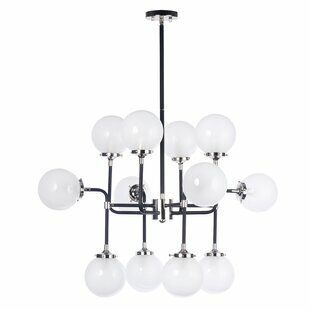 Delivering a festive contemporary aesthetic, this eight-light polished nickel and opal white glass chandelier puts a modern spin on a decor scheme. 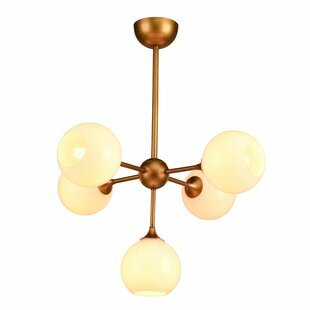 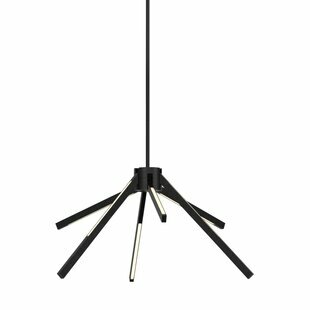 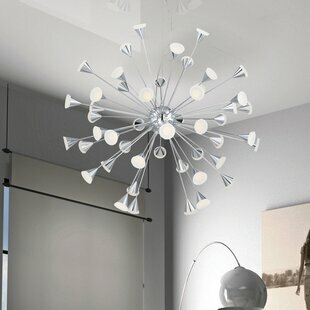 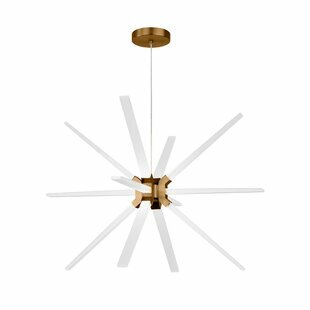 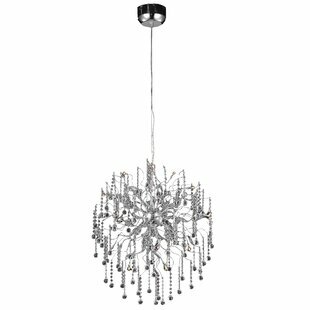 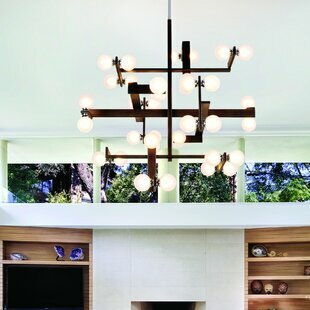 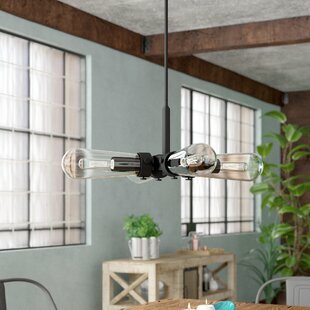 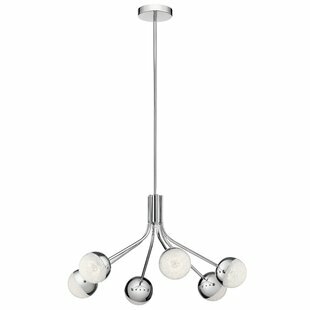 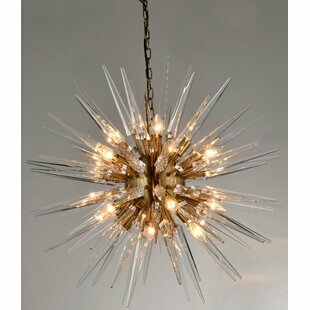 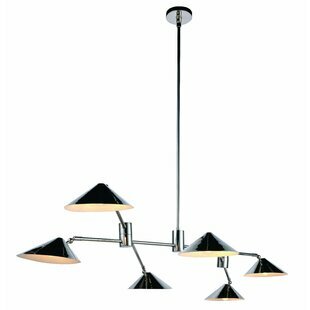 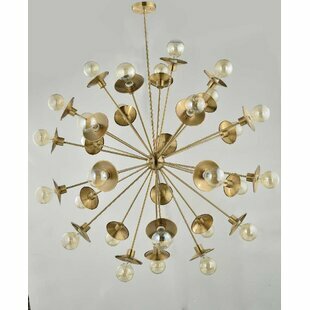 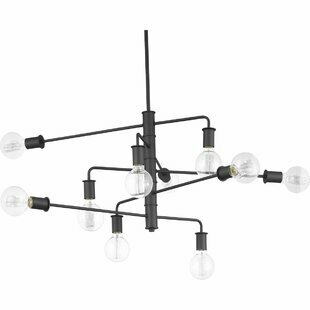 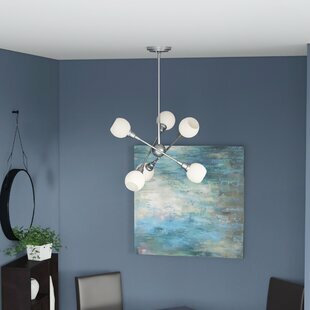 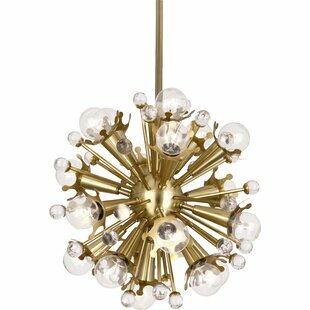 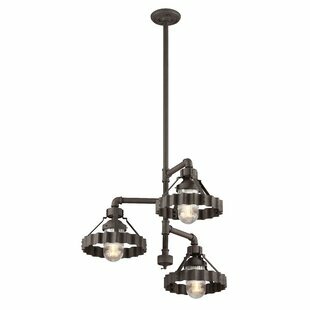 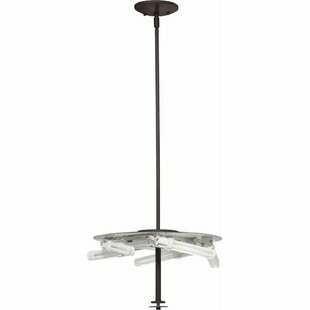 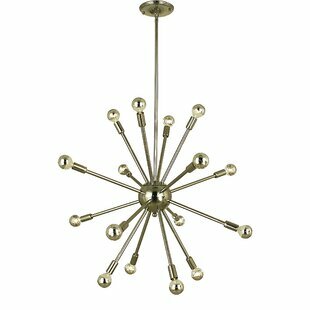 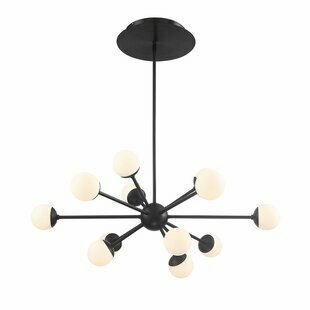 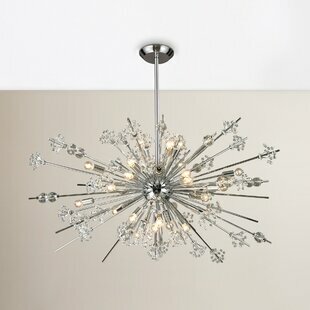 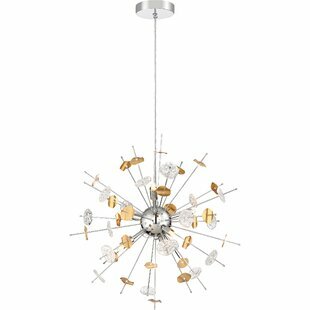 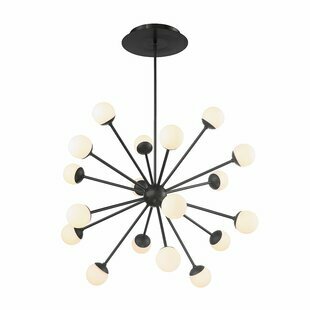 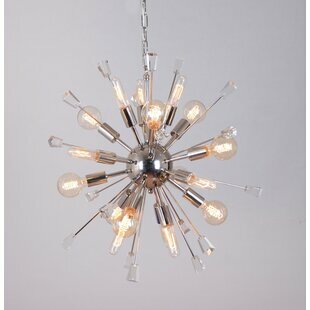 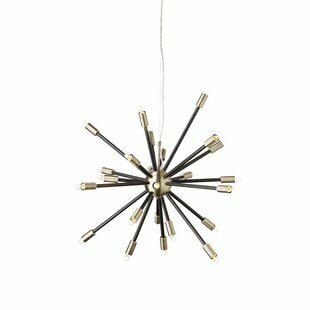 Number of Lights: 8 Fixture Design: Sputnik Adjustable Hanging Length: Yes Fixture: 36 H x 15 W x 15 D Overall Weight: 25lb.